The results are in. We have a series of videos of most of the presentations, captured by John Scott. 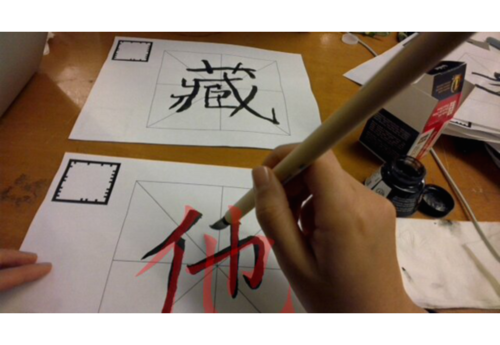 Calligraphr improves the Chinese calligraphy learning experience with augmented reality. The project interactive character animations on a piece of real paper. User can simply trace down the character with a brush pen. Outcome is an application for Glass that allows you to access information about a client easily and check off any objectives you want them to achieve during your meeting. 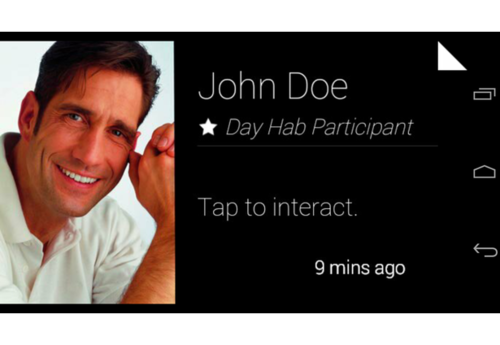 The easy to use interface allows you to view client info at a glance and read more if needed. Separate tasks are represented by individual cards that can then be checked off. Safety and emergency contact info is also available for those whom have clients with allergies, disabilities, etc. 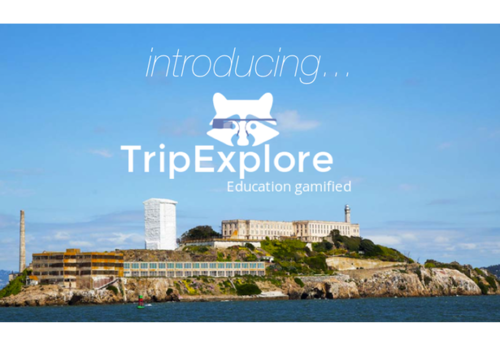 TripExplore allows you to create scavenger hunts to discover knowledge in fun and interactive ways. 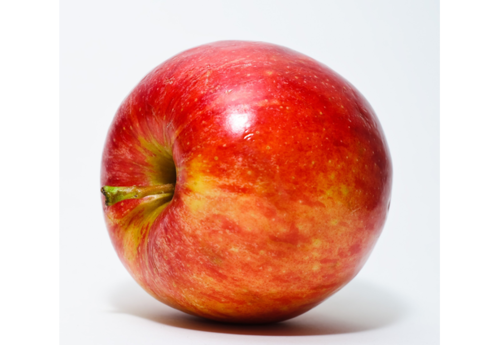 Currently the app points you to objects of interest using augmented reality on Google Glass and upon nearing, introduces a fact about an object The app also pops a question that requires studying/examining the object at hand. GlassRoom is a teacher’s tool to get student involved in class without picking popsicle sticks out of a cup or names out of a hat. It also tracks student performance by subject and can provide analytics with time that can help in determining weaknesses and strengths of students!